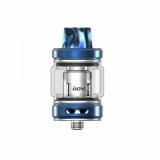 The IJOY Shogun Subohm Tank is an exquisite subohm tank with 2ml/ 6ml e-juice capacity. 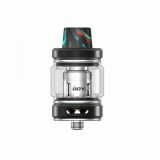 With slide top refill design and unique Mesh coil, the IJOY Shogun Subohm Tank will bring you great flavor with huge clouds. 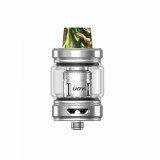 The Shogun Subohm Tank which adopts advanced Mesh coil, is designed to produce huge clouds and dense flavor just as an RDA. 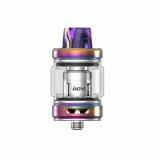 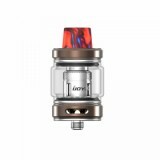 The IJOY Shogun Tank comes with 2ml and 5.5ml capacity. 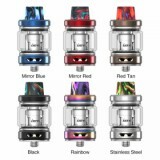 With the convenient slide top refill design and 810 drip tip, the IJOY Shogun Subohm Tank can effectively prevent e-liquid leakage. 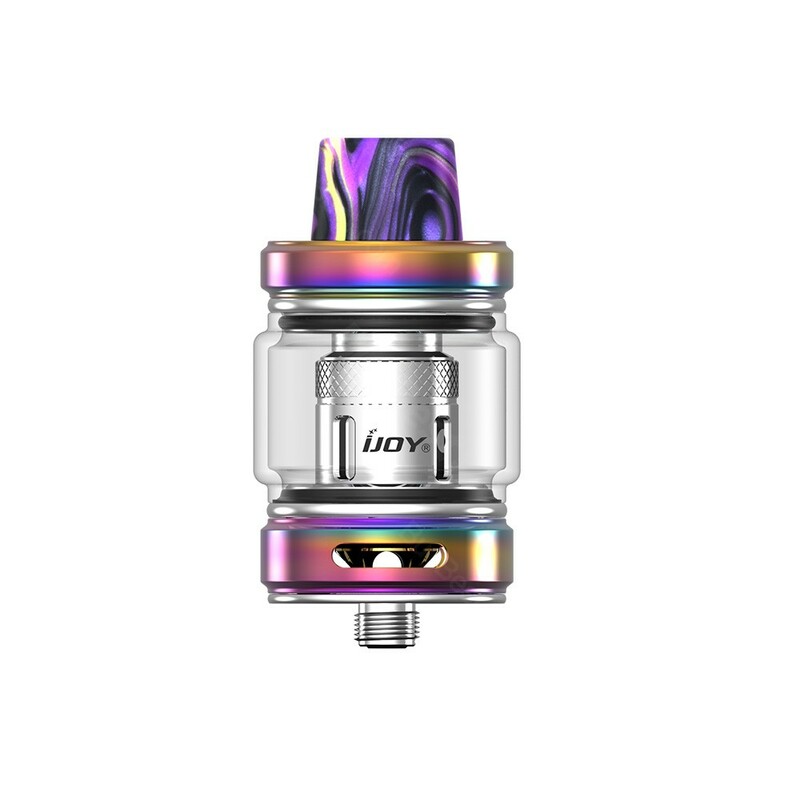 • The IJOY Shogun JR Resin 126W TC Kit is also available in BB.